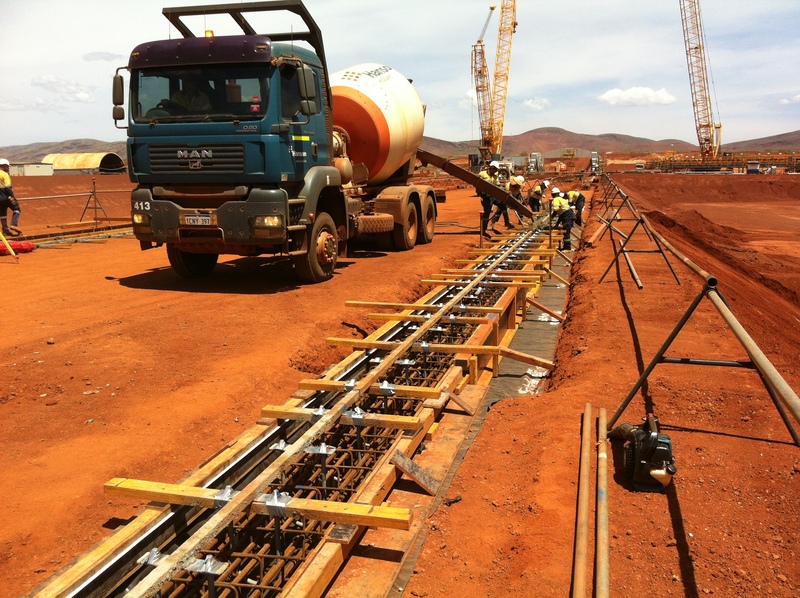 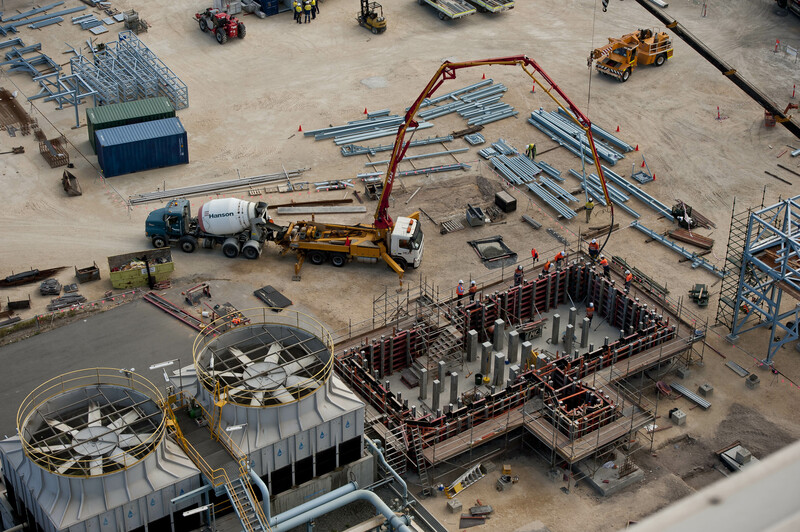 Melchor offers full structural concrete package capability, including detailed earthworks, reinforcement fixing, formwork and concrete placement. 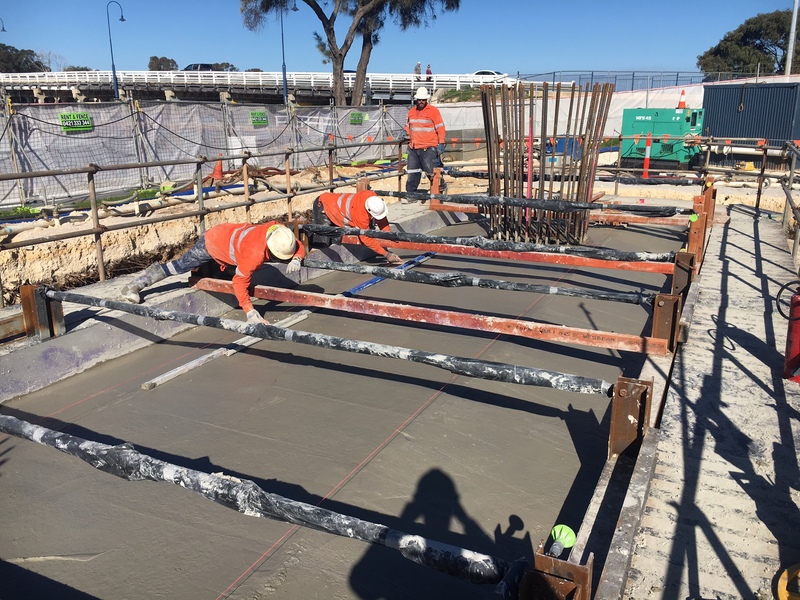 Our meticulous standard of work and proactive approach to all situations is founded on our teams years of experience, providing first-class service on some of the largest infrastructure projects in Australia. 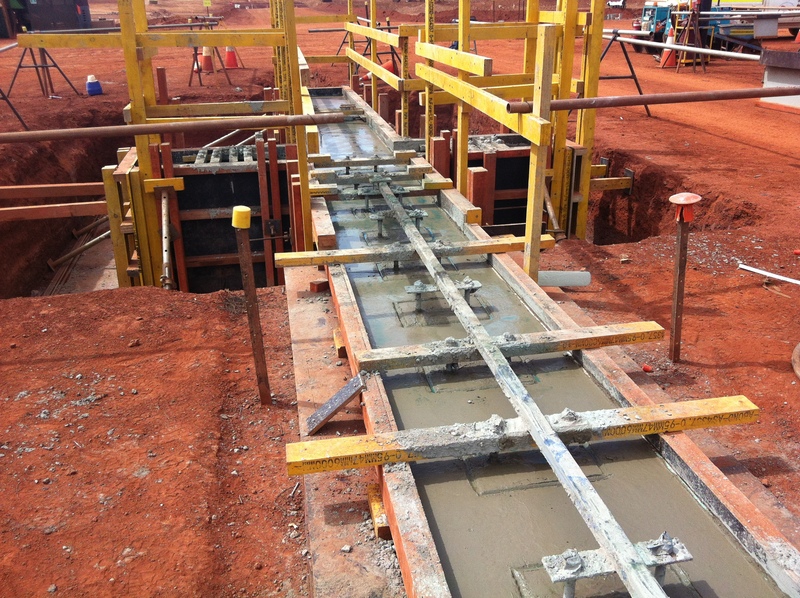 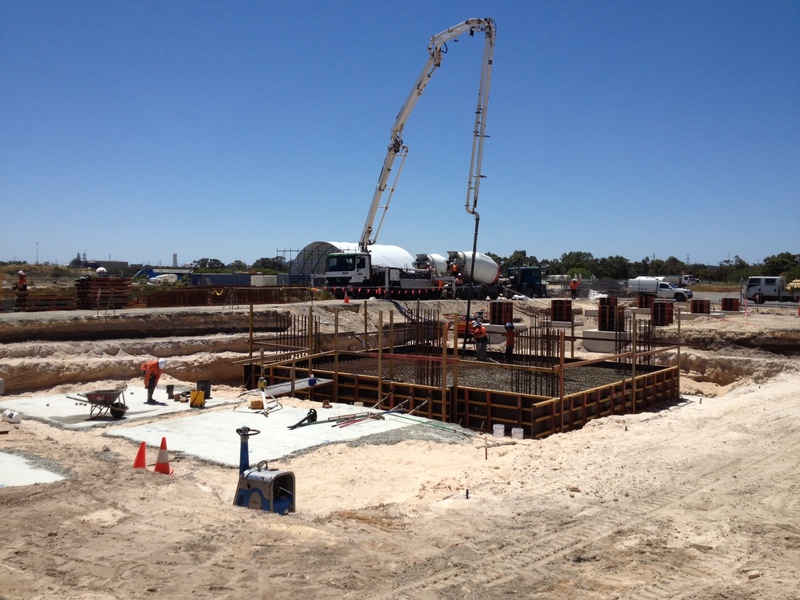 Recently we commenced on the concreting package for Tianqui Lithium Plant in Kwinana. 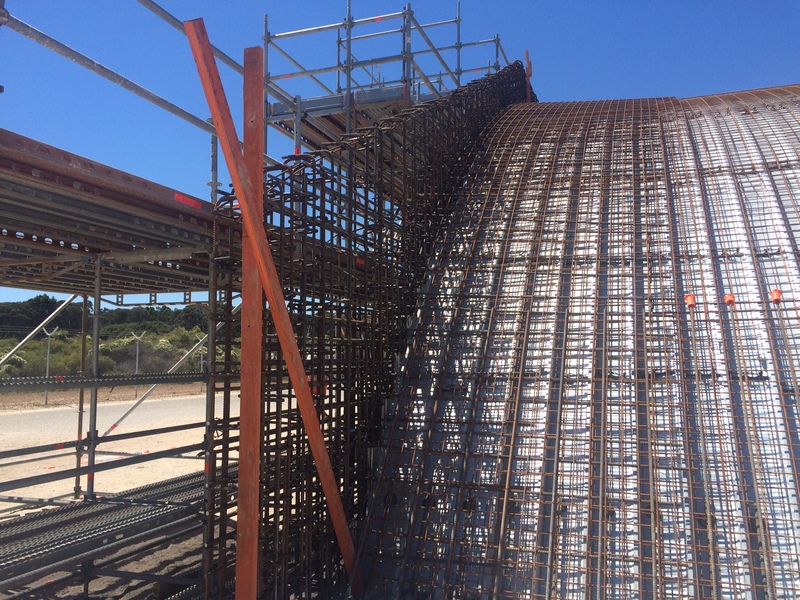 Our team has recent and extensive experience on Major Bridge Works, Oil & Gas Infrastructure and Ore Processing Foundations.